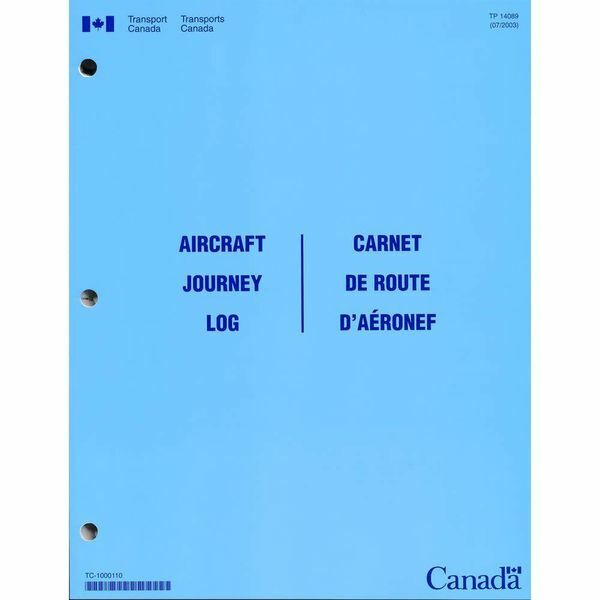 The Transport Canada Journey Log is an acceptable means of complying with the requirements of CAR 605.94. The pilot-in-command of an aircraft can record in this journey log the required particulars in respect of each flight. 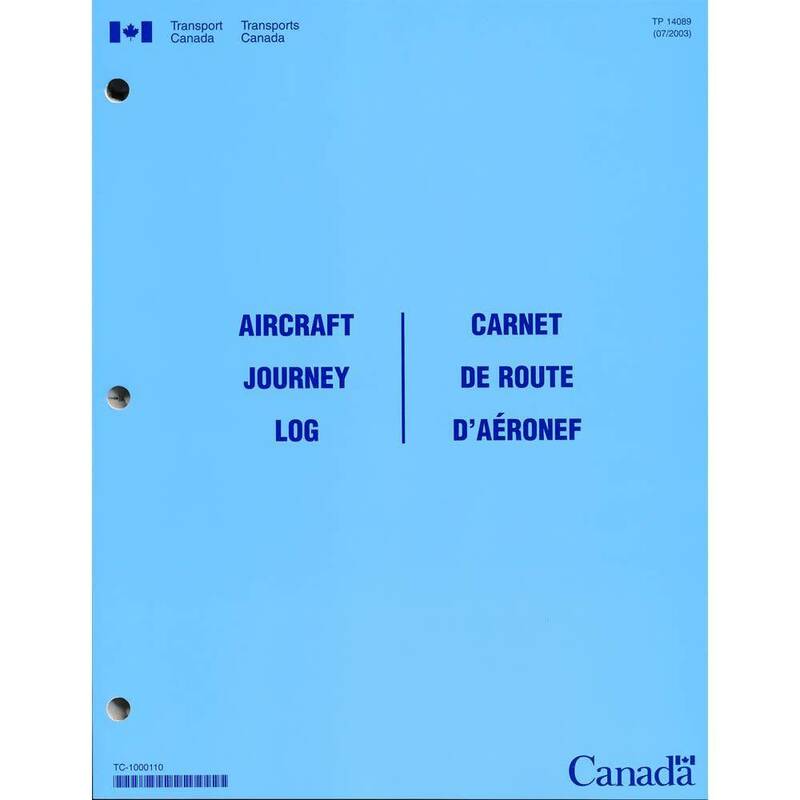 The Transport Canada Journey Log is an acceptable means of complying with the requirements of CAR 605.94. The pilot-in-command of an aircraft can record in this journey log the required particulars in respect of each flight. Bilingual (English and French).